Green chutney is must with any Indian snack. Coriander cucumber chutney further enhances the taste of any starter. This chutney will not only help you stay cool in summers but is also very healthy too. 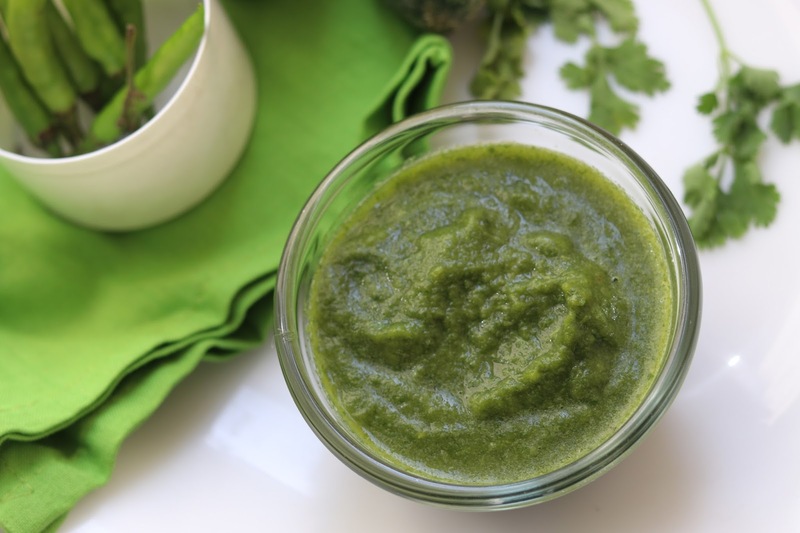 Learn how to make this simple, healthy and delectable green chutney. 1. In a mixer jar, add all ingredients and grind it together to prepare this green chutney. Serve with any snack or lick just like that. Your healthy green chutney is ready to serve.